KNOX, Pa. (EYT) – Keystone High School will be dismissing students at noon today due to a possible water main break. 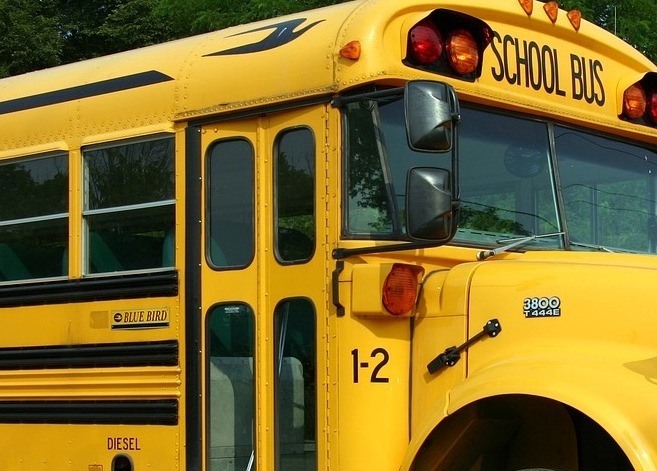 District officials noted that the early dismissal only affects the high school and Keystone Elementary School will dismiss at their regular time. Workers are currently assessing the issue. No information was available about any possible closures for Thursday. Stay with exploreClarion.com for updates on this developing story.